Marijuana has been a recent hot topic among many levels of government and society. Several states have legalized marijuana and studies continue to show that the use of marijuana may help lessen pain in cancer patients and people suffering with other ailments. It's often available by prescription and it comes in different flavors, cuts, brand names, cookies, brownies, candies and more. Marijuana is a plant (cannabis) that is dried and smoked for a 'mellow' high. It can also be baked into food for consumption. Cannabis contains a chemical called THC, and the potency of the THC determines how strong the marijuana is. Regardless of one's acceptance or non-acceptance of the use of marijuana, it is the most commonly used illicit drug in the United States. Marijuana use can cause respiratory problems, memory loss, loss of motivation, and psychological dependence. Marijuana can also be sold with several chemicals which makes it extremely dangerous. There are places to go for marijuana addiction treatment. 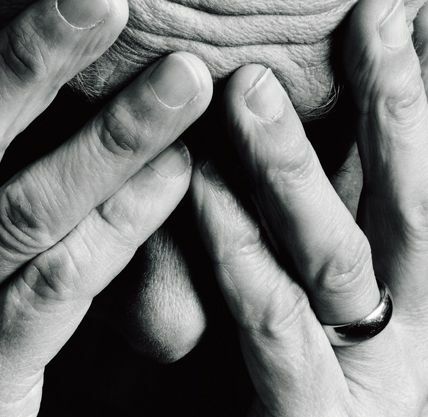 Treatment for marijuana addiction is approached just like most other drug treatments. A person goes through a detox period and during this time they may be given some sort of anti-anxiety drug to curb the edge and fear of ridding themselves of marijuana. The psychological treatment involves therapeutic counseling sessions which try to get at the root of the reason the person uses marijuana in the first place. Often times with teens, counselors find that the reason for the cannabis use is to escape pressures at home or school with the 'buzz' or high that one achieves with marijuana. 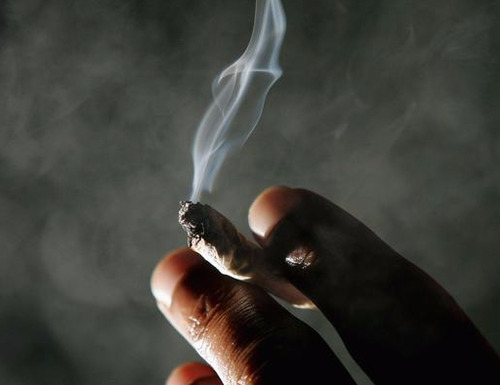 Marijuana causes euphoria and relaxation, but can also cause an impaired sense of time and extreme drowsiness, which leads to lack of motivation in an addict's personal life whether it be school or work. The treatment focuses on the root of the need for the drug, and healthy ways to deal with problems rather than cover it up with a drug or an 'escape from reality. 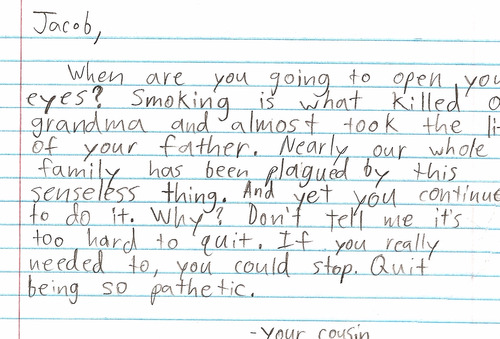 An eye-opening letter from a kid who advises his much older cousin to quit doing drugs.